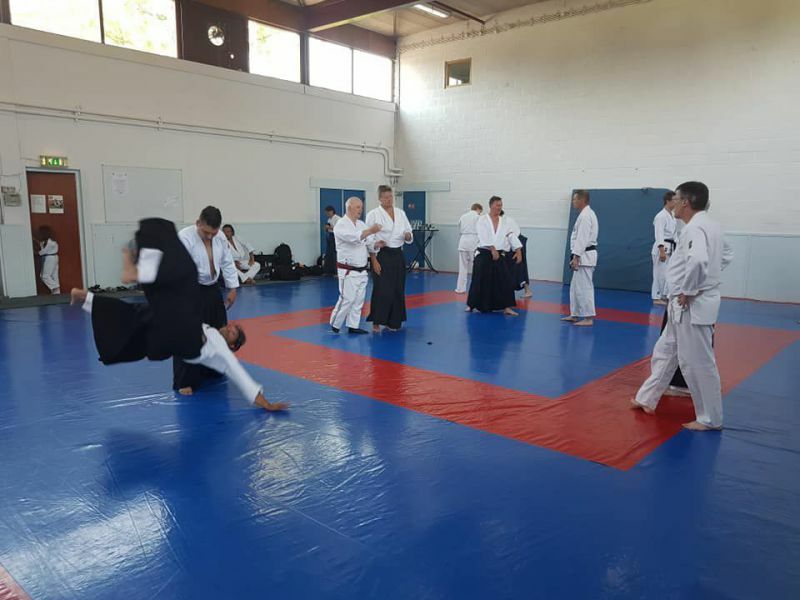 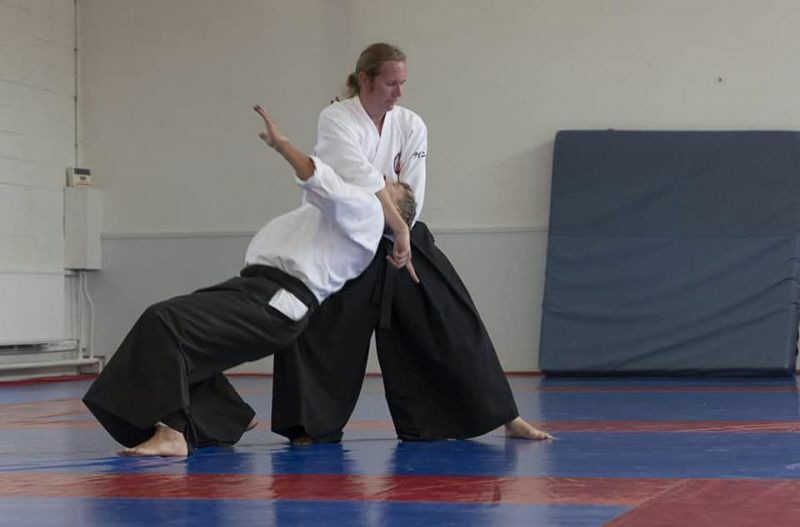 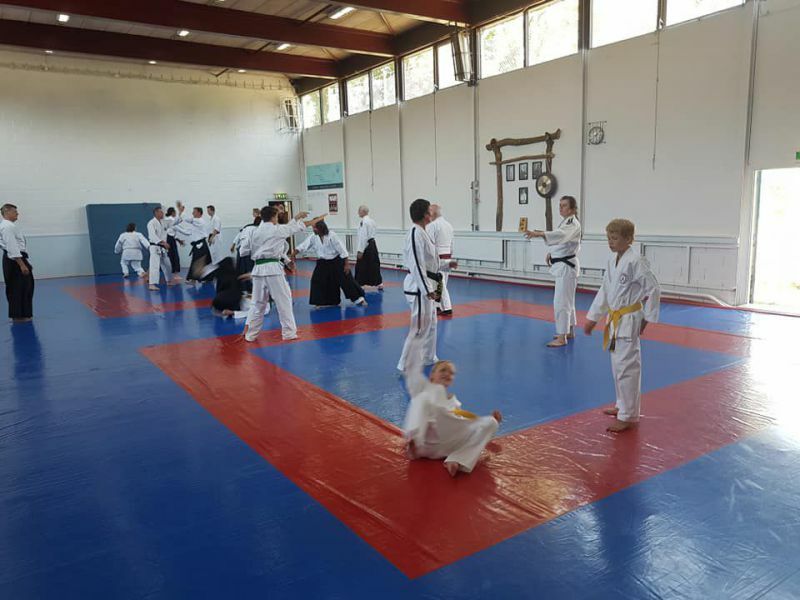 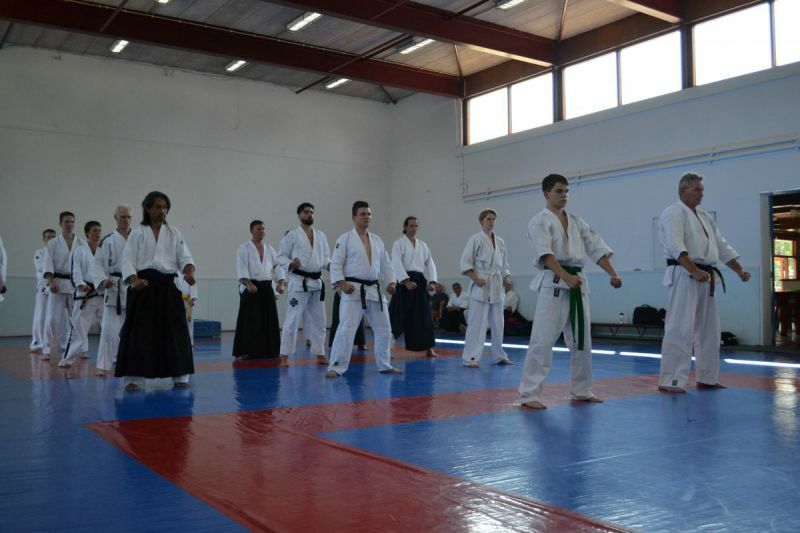 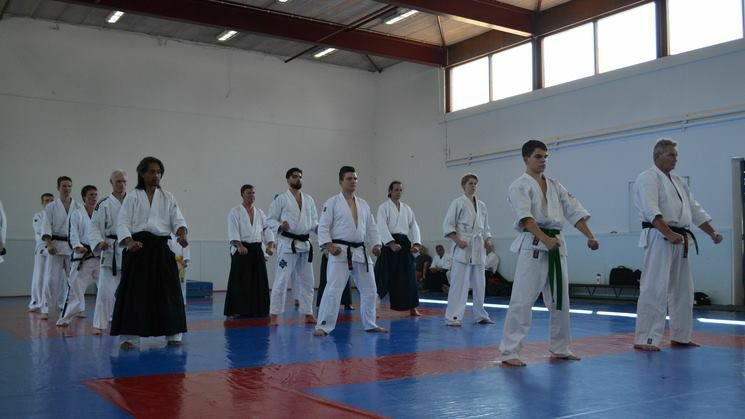 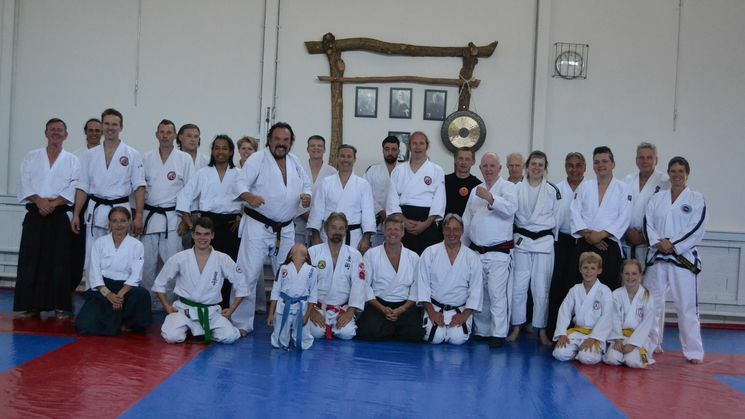 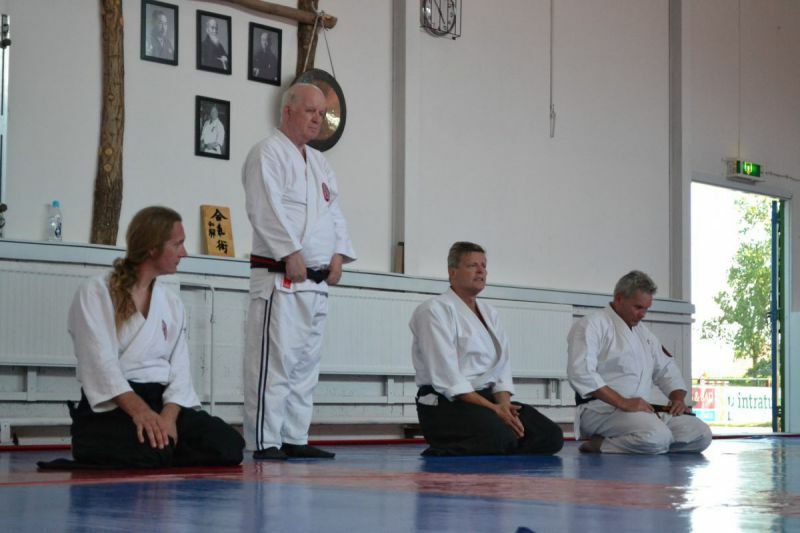 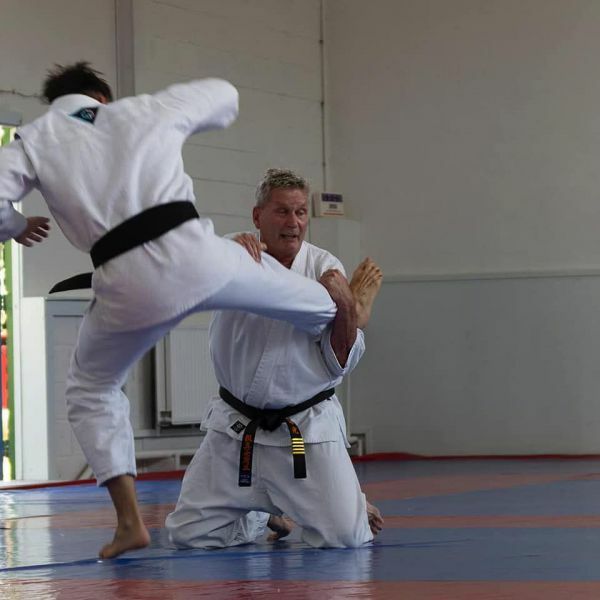 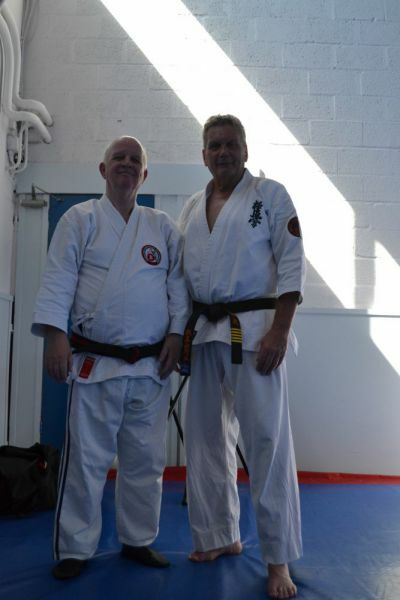 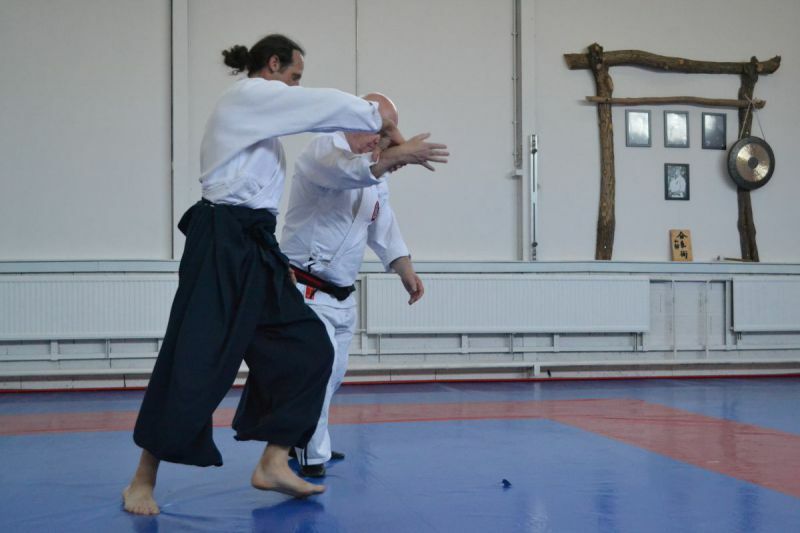 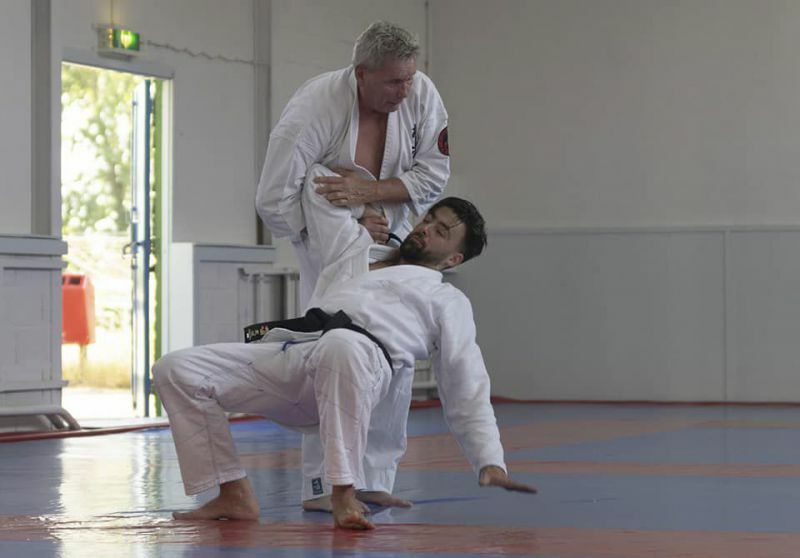 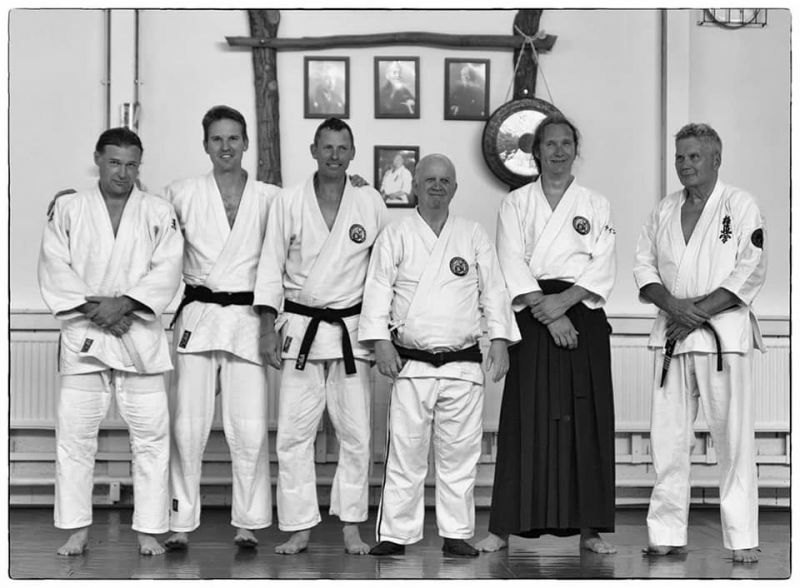 For the 10th time the yearly Budo Day of the Wakai Ryu Aiki Jutsu group, affiliated with W.C.R. 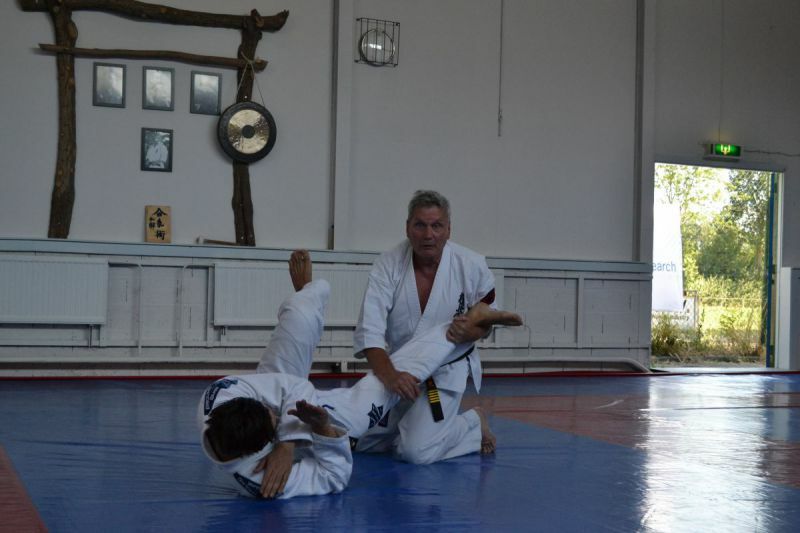 in Rhoon, was held. 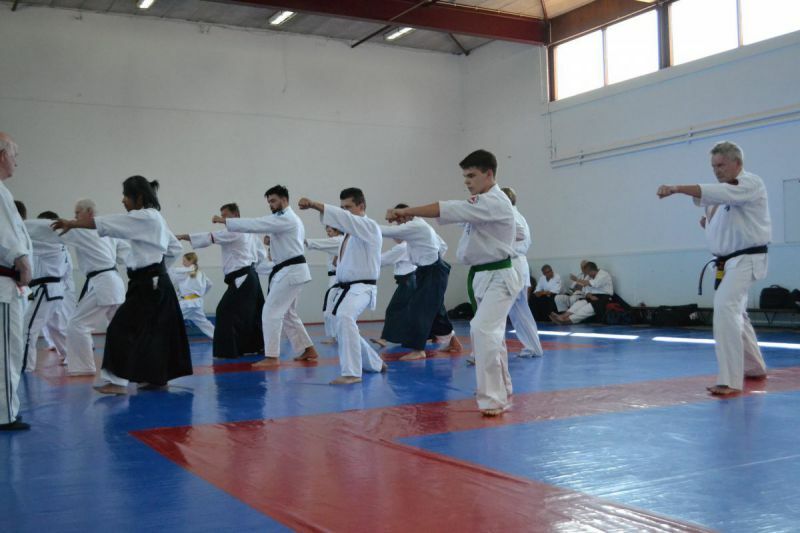 This day, full of different martial arts, is always entirely for the benefit of charity. 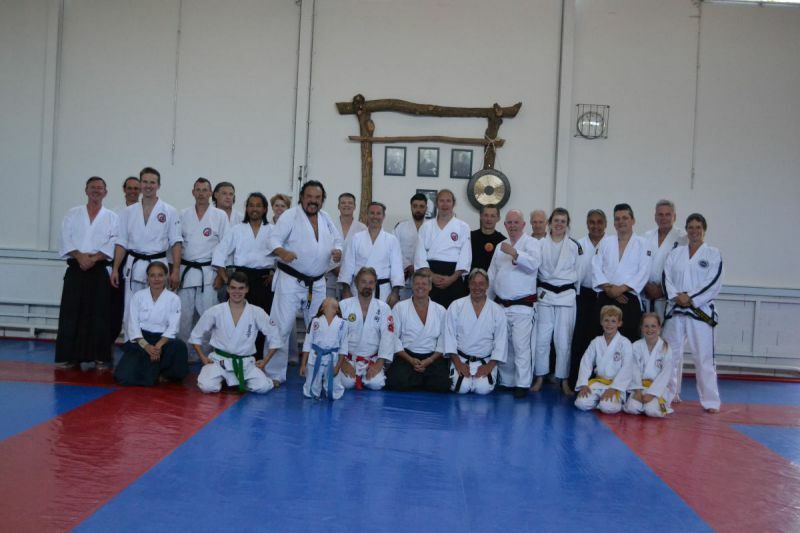 This year the amount of € 1000, - for MS ( Multiple sclerosis) Research Foundation was exceeded.